Whether you want to update your current style or try a different color, Studio U will make you look amazing. We specialize in creating one-of-a-kind looks that bring out the best in each client, while keeping their individual preferences in mind. 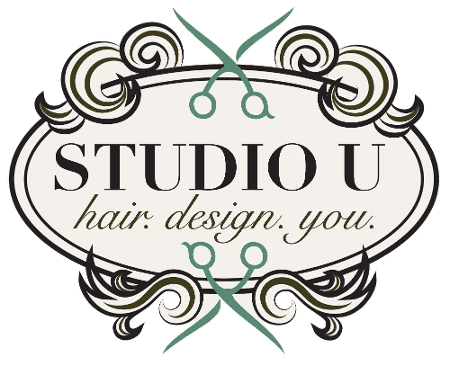 For the best hair care experience possible, come to Studio U in Cincinnati, Ohio. At our hair salon, we create custom looks for our clients. Owner and hairstylist, Tim Ferrier, is an expert at creating looks that flatter each client's facial features and skin tone, while keeping in mind their specific needs and desires. 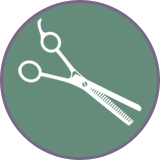 He loves making his clients feel great about themselves and leaving the salon with the exact cut or color they wanted. Studio U serves clients throughout Cincinnati, including The Banks and the Central Business District. We are a proud member of the Downtown Residents Council (DRC) and have more than 10 years of experience. To provide genuine, high-level customer service. You aren't just paying for a haircut, you're paying for your satisfaction. If you aren't satisfied, you didn't get what you paid for. Tuesday - Friday, 11:00 a.m. - 8:00 p.m.